Avocado toast is so last season. Try some alternatives to everyone’s favourite snack. You know it and I know it – it’s that afternoon snack consisting of mashed avocadoes slathered on a slice of the wholesome and grainy piece of toast. A long time staple of all the celebrities and health gurus in the world, the classic avocado toast is available just about anywhere in the world, even McDonalds Japan. 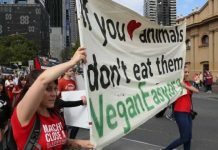 But let’s be honest, as good as it gets, the borderline obsession with #avocadotoast to the point that New Zealand has reportedly suffered from an avocado shortage is so last season. So, we’ve provided you with alternative toast recipes that would just rival everyone’s favourite. To make the cashew ricotta, simply soak raw cashews in water for half an hour before blending into a ricotta-like consistency (or you can go as smooth as you want!) Add salt and lemon juice to taste. 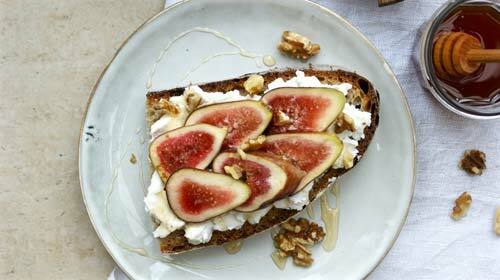 Then you can spread it on your slice of toast before adding sliced figs over the top. Drizzle with honey to taste. As simple as it can get, all you need is blackberry jam and cream cheese! 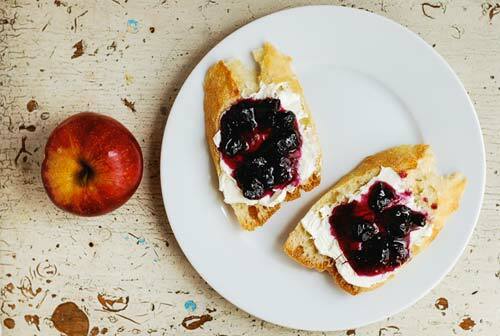 Spread a generous amount of cream cheese on your slice of toast and top it off with as much blackberry jam to taste. If you’re not feeling the blackberry jam, other variations work too. One way or another, you’ve probably grown up with this variation of toppings, so this shouldn’t be a surprise at all. 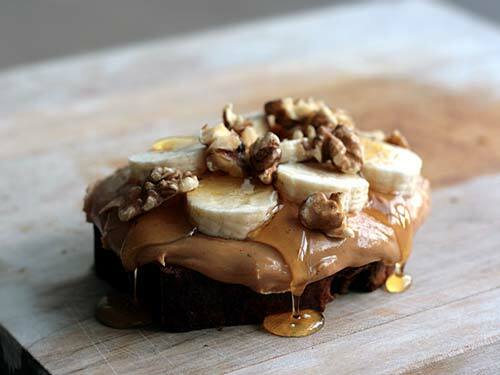 Slather that slice of toast with peanut butter (crunch, smooth, whatever works for you), some honey and then layer with chopped banana pieces. Make it extra tasty with some nuts on top. Another classic that you’ve probably tried once or twice in your life – salmon is the perfect topping to fuel your day, whether in the morning, afternoon or even as a midnight snack. 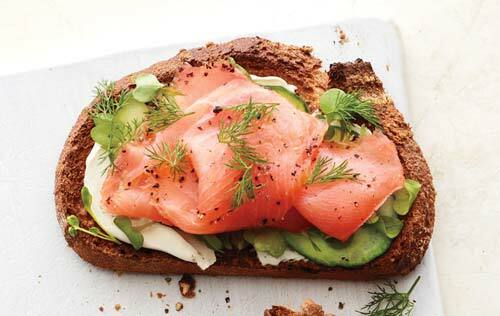 If you have some cream cheese, spread a generous amount on a slice on toast and top with (thinly) sliced cucumber pieces and some salmon. Try smoked salmon if you’re feeling risky. 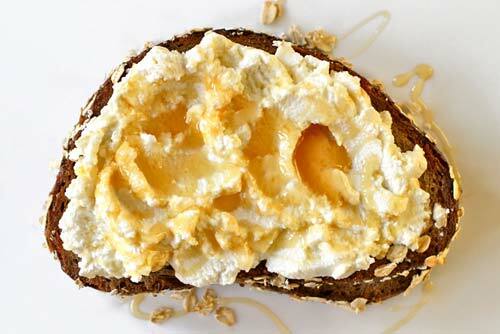 Spread a thick layer of ricotta over a slice of toast and then drizzle with honey and add a bit of salt to taste if needed. If you’re not into ricotta, cream cheese also works. Previous articleHow Do You Like Your Eggs?